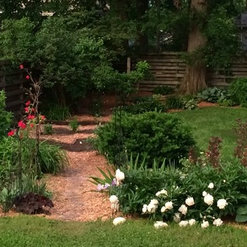 Abundant Design, LLC provides Des Moines and Central Iowa with Edible Landscaping, Traditional and Forest Gardens, Sustainable and Regenerative Land Use Consulting services. I've been in the Agricultural Science field for over 20 years working to "feed the world." 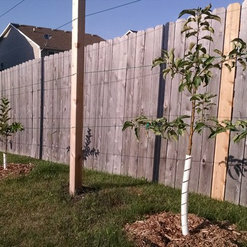 With a degree in ecology, landscaping background, and a love of gardening and Permaculture, I want to sustainably feed my community with the healthiest food possible. We can make something beautiful and productive, in a way that will actually improve the quality and fertility of our soil, and the health of our planet. 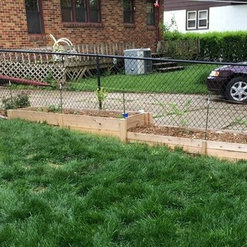 We hired Jeff to re-do our landscaping and update it with plants that would encourage pollinators and work in our chemical-free yard. 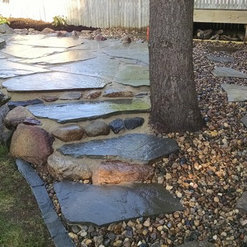 He came up with a great plan with some very unique aspects, such as a rain garden (which he connected with a city program for partial reimbursement! 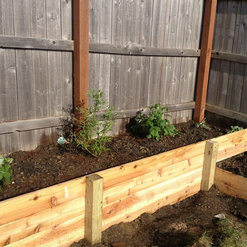 ), a spiral herb garden and a natural play area for our kids (which he made using a tree we had to take out)! He is always quick to respond and kept the project on time and budget. Thank you Kristi, it was a pleasure working with you and your family! 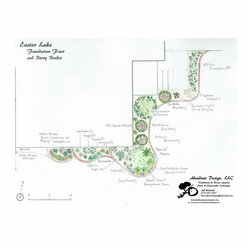 Jeff designed landscaping for our 4.24 acre lot. He incorporated many unique bushes and trees and was able to source some of the harder-to-find species. 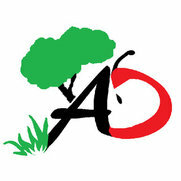 He’s responsive and the nurseries he uses deliver quality products. Jeff offers installation services, but we decided to tackle the install ourselves. Great, honest guy! Strongly recommend Jeff and Abundant Design! 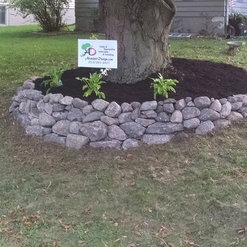 Very nice guy, timely and even went back and redid the southeast corner of my house when it wasn't quite what I had in mind! And they are affordable! We will stick with Abundant Design for any future work we may need! I'd give them more stars if I could! Thank you, I appreciate you taking the time to review Abundant Design and look forward to working with you in the future! 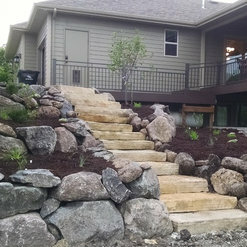 We had Jeff design our family berry retreat and it was a wonderful, professional designed and managed project. 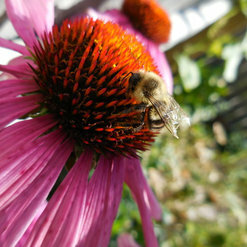 It was done in a timely manner and we had a nice harvest from our new space. Jeff was kind enough to even give us advice and direction on our other garden on the other side of the house the we built on our own years before. He picked out the bad crops and the weeds for us and gave us a game plan going forward on what we need to do different to combat the problem and create the greatest amount of harvest for our family. 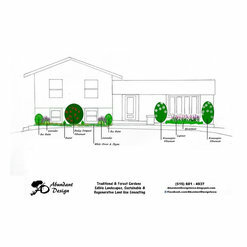 We can't wait to see what this coming summer brings and we look forward to working with Abundant Design on other ideas for our backyard!! 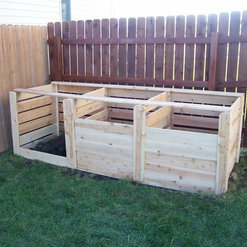 My wife had been wanting a composting system for our home for some time, but none of the commercially available units accomplished quite what she was looking for: something ecologically friendly, built locally, expandable, which also made it easy to manage and transfer compost. 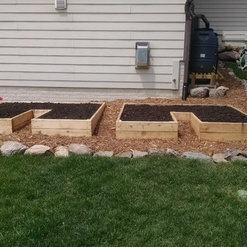 Jeff came over and not only helped us custom-build a 'triple bin, cedar composting system', but also gave us some great tips on ornamental gardening and drainage for our back yard. If there was 6th star, I would give it to Jeff and Abundant Design! Commented: Has anyone tried the three sister planting method in their SFG?Corn is hard to get good pollination in smaller plots, you can substitute sunflowers for a &quot;trellis&quot; although they are nutrient hogs so plant any tomatoes or peppers further away.